I can understand that things happen to cause a person to be late a few minutes maybe even 30 minutes late. When you are late for nearly an hour and no explanation is given then you deserves to get the tongue lashing you get because people have paid their hard earned money to see you. I don’t condone disrespect nor will I tolerate it however as an entertainer a certain level of consideration is a MUST when scheduled to perform. One must be considerate of the patron’s time and money they have spent regardless if they are fans or not. Personally speaking I would have left and took some people with me!!! 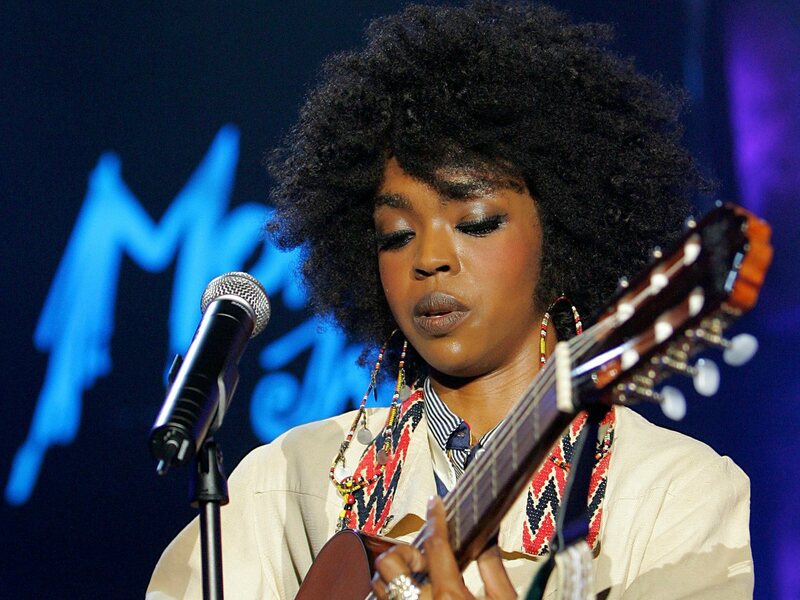 Lauryn Hill isn’t one to take abuse lightly. The singer-rapper recently had a fan kicked out of her show in Chicago, Illinois after she said the person disrespected her. She spoke to the attendee about disrespect before having security throw them out — allegedly after she was flipped off. Hill was reportedly an hour late taking the stage when the fan began to heckle her.